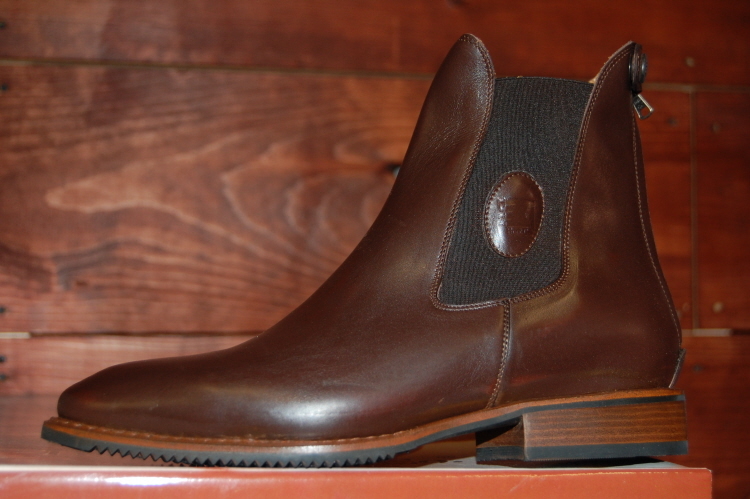 The T05M are a modern boot that are made to be easy to take on and off. They feature both Back Zip and large elastic side panels. Ideal if you need a little more give to your ankle.